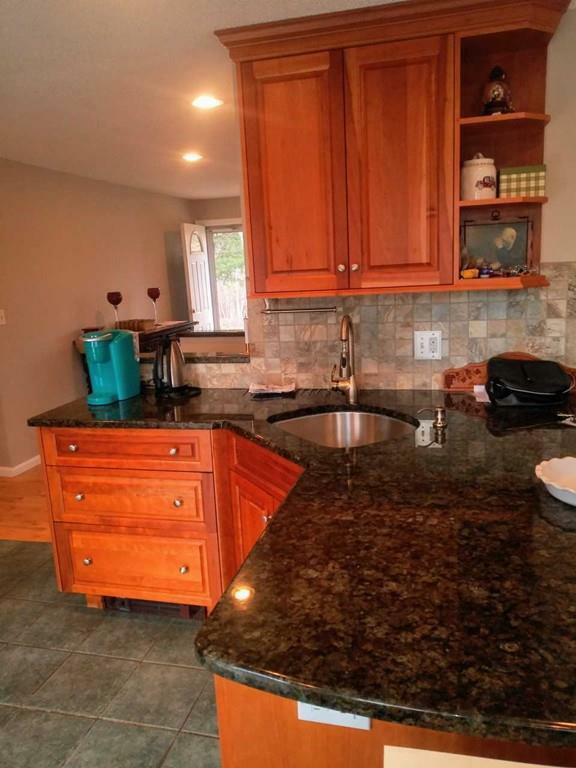 Don't miss out on this opportunity to own a beautiful move-in ready home in Westford! Located in the Nabnasset neighborhood, this home has an updated kitchen and bath along with a large living room perfect for entertaining. 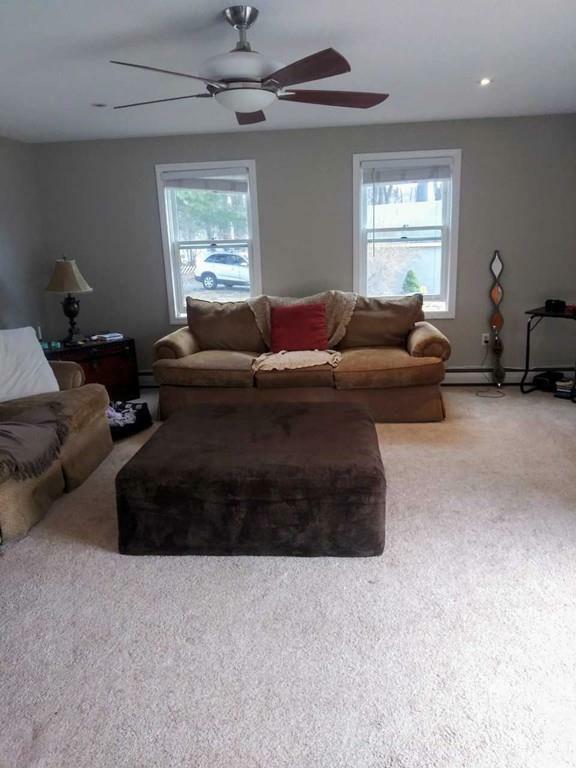 In addition to this home's 3 bedrooms and dining room, there is a finished playroom in the lower level. Summer is coming and can be enjoyed relaxing on the generous back deck which can be accessed by both the kitchen and living room. 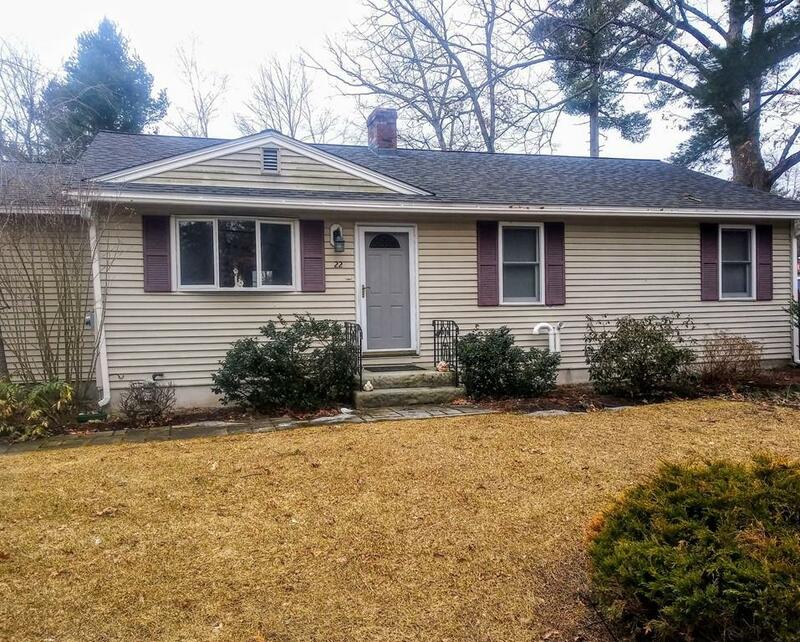 Listing courtesy of Erica Ayoub of Coldwell Banker Residential Brokerage - Chelmsford. Disclosures Garage Has Separate Circuit Breakers. At Purchase Of Property Inspector Said it Has Federal Pacific Panel With Stab Lok Breakers. Inspector Suggested To "Correct/Replace As Needed". Seller Has Not Needed/Used Power in Garage Sellers Have Made No Changes Nor Will They Be Responsible To Do So. 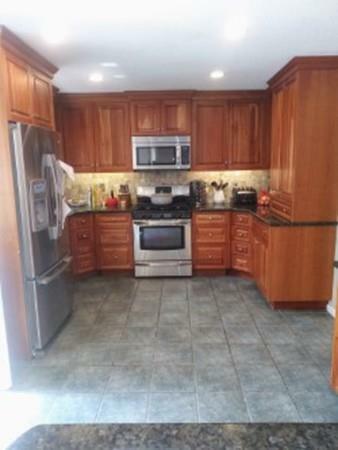 Listing provided courtesy of Erica Ayoub of Coldwell Banker Residential Brokerage - Chelmsford.